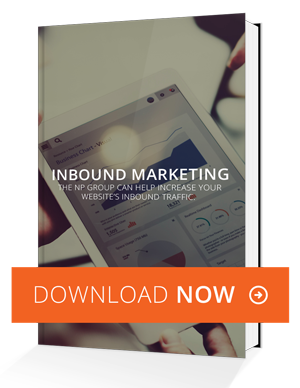 Get NPG's Inbound Marketing Guide! Today’s consumers have access to more information than ever before. They don’t want to be interrupted, they want their needs met and their problems solved. That's where inbound marketing comes in. Bring in more web traffic. Develop content visitors will respond to. Build customer trust and enthusiasm. unified strategy and see more tangible results!